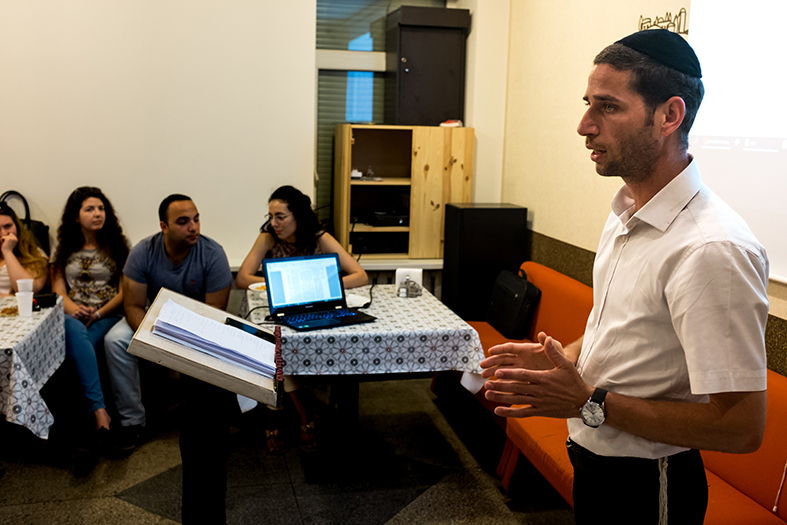 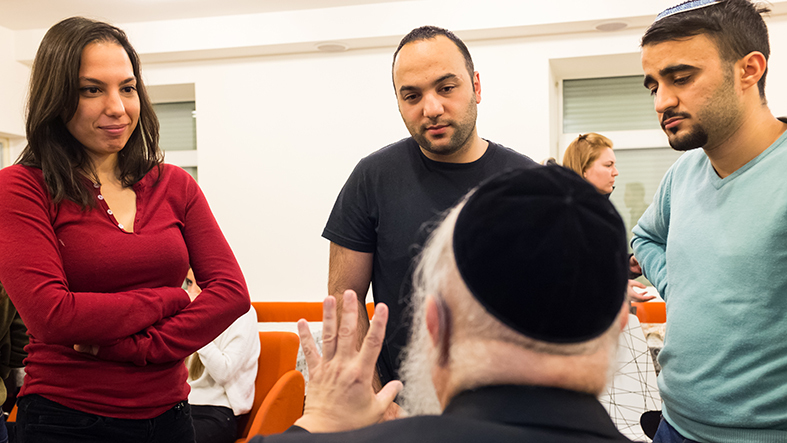 In the framework of cultural activity at the Center, different lecturers, guests and rabbis come to present their thoughts to the students. 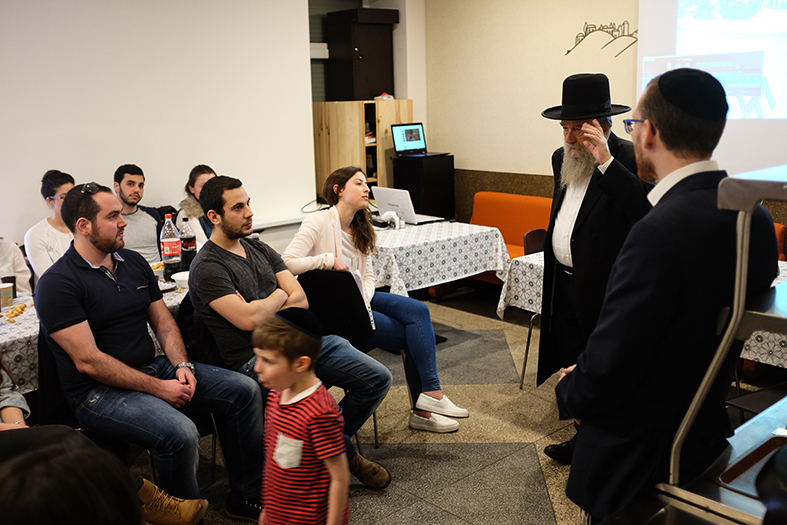 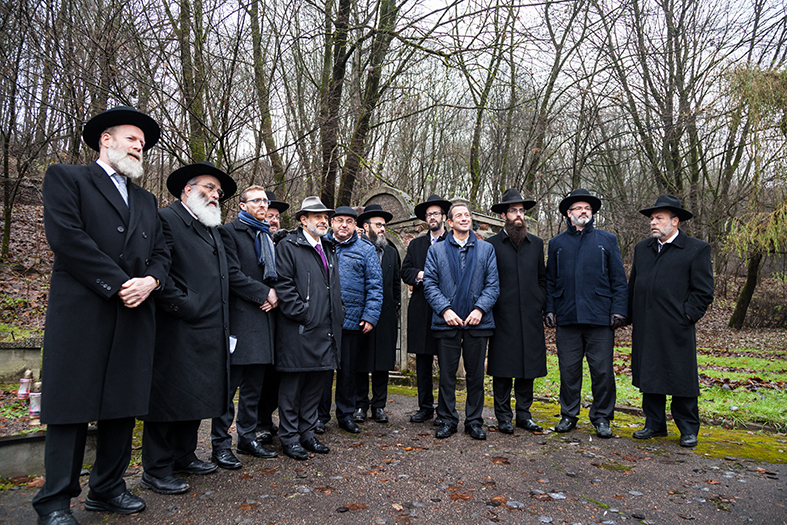 Fascinating lectures and enriching workshops are given by professors, doctors, media experts, rabbis and experts in different fields – people who come specially to Kaunas and who are guests here. 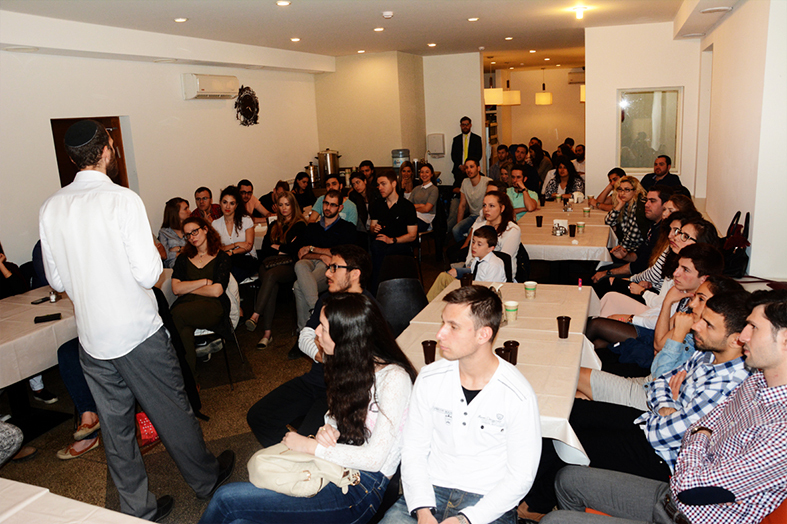 Most of the lecturers are sent by the organization “Nefesh Yehudi”, which works in cooperation with the Center. 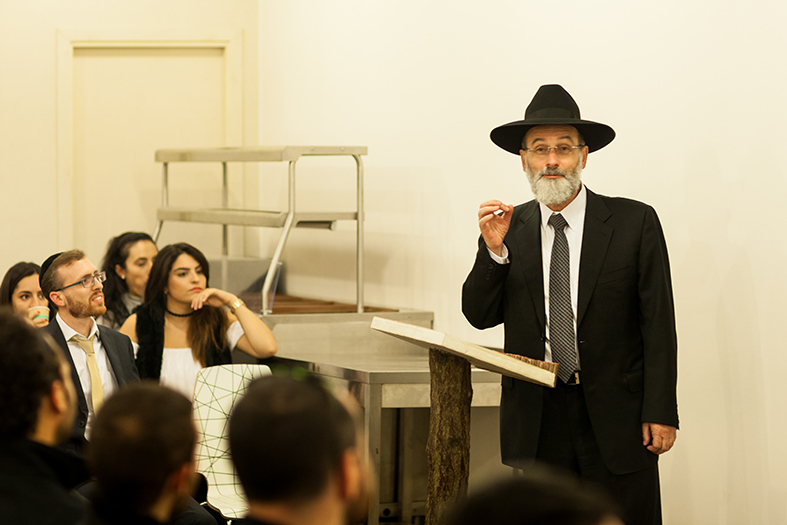 So, every few weeks a guest lecturer arrives and delivers talks on various subjects, such as Zionism, state and religion, medicine and Jewish law, Holocaust, Jewish identity, connection between the Jewish world and the world in general and additional current events topics. 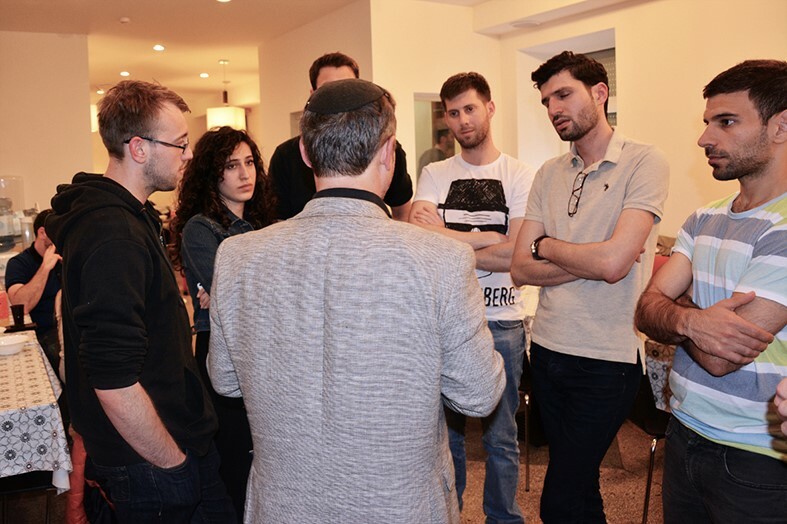 During the lectures, there usually develop heated discussions. 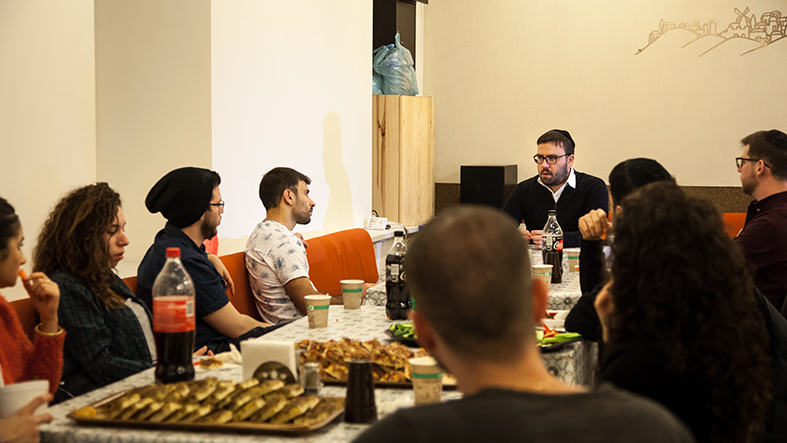 The students participate in productive and interesting discussion with different engaging personalities, among them rabbinic personages from the other side of the Israeli scene. 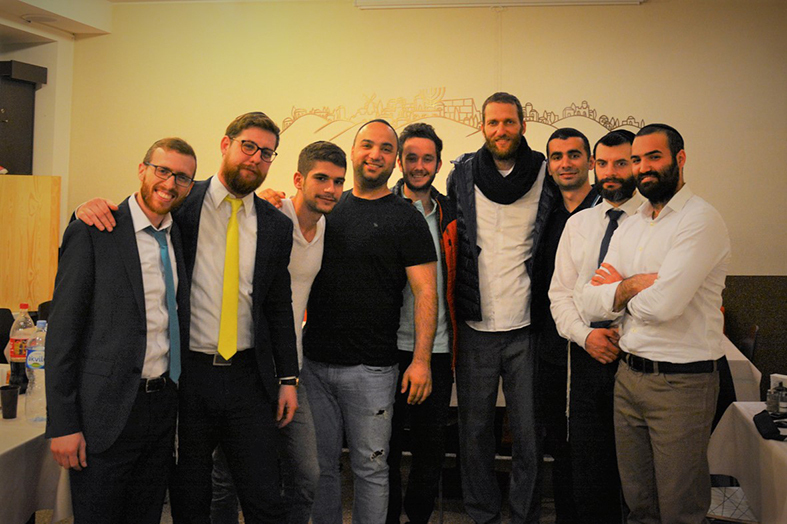 These are people that, from the nature of things, the students would never meet or hear when in Israel. 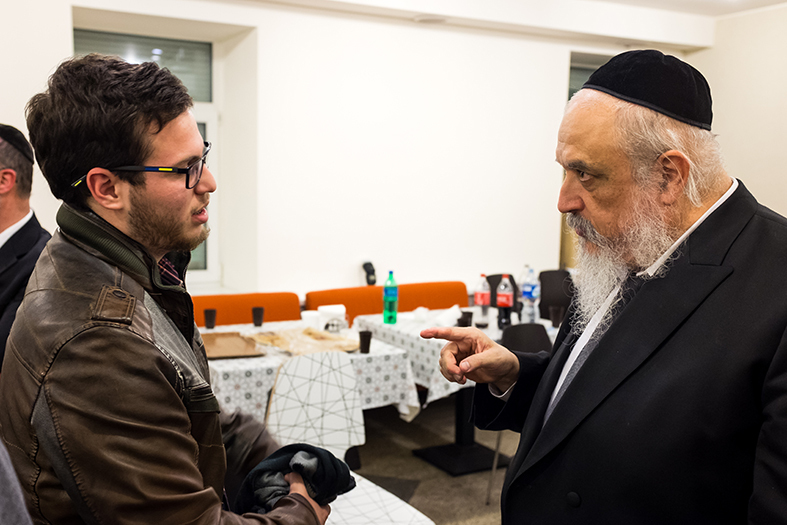 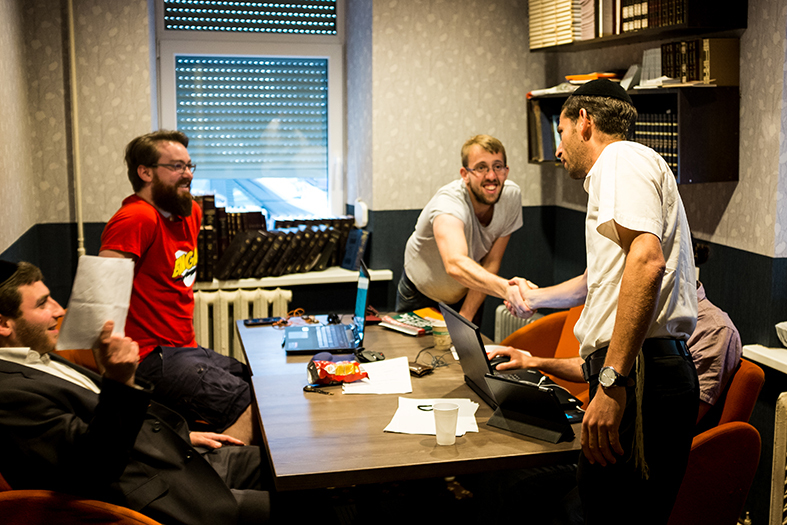 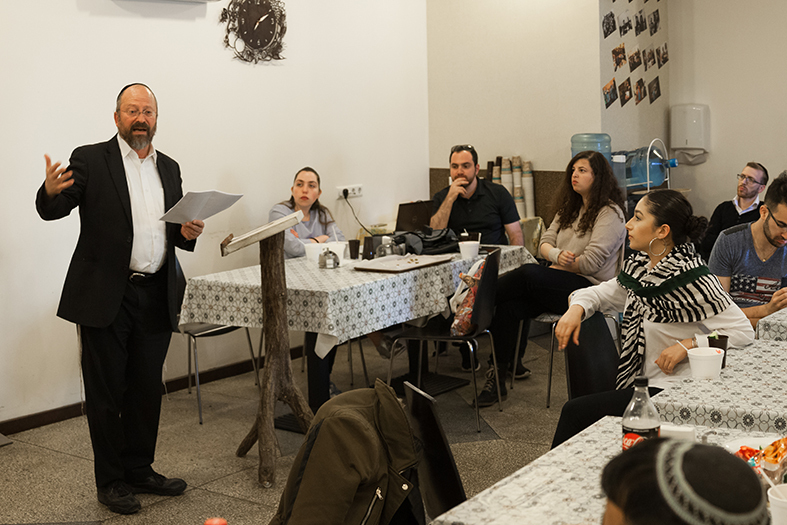 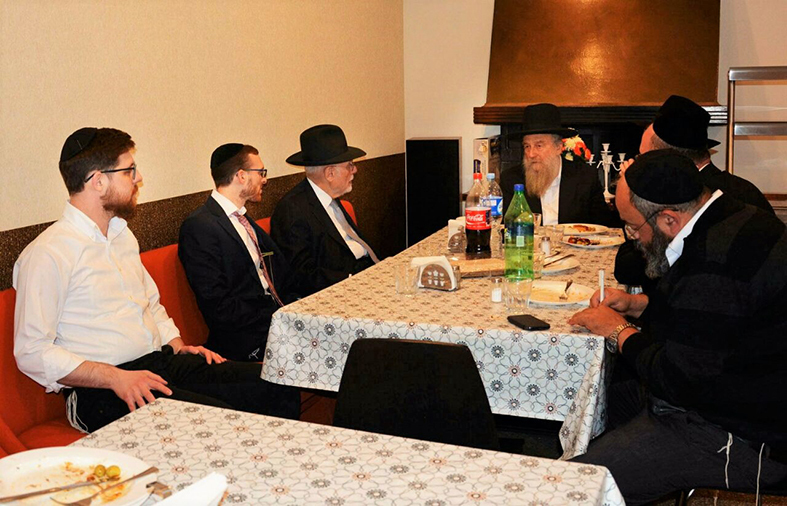 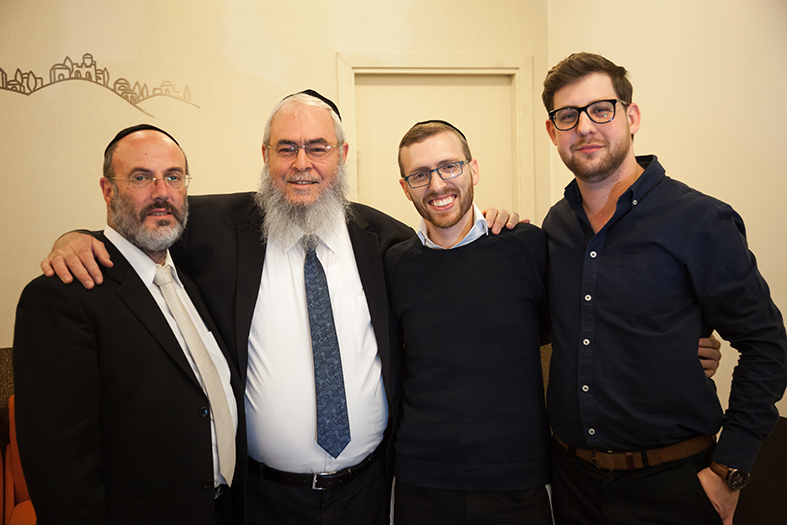 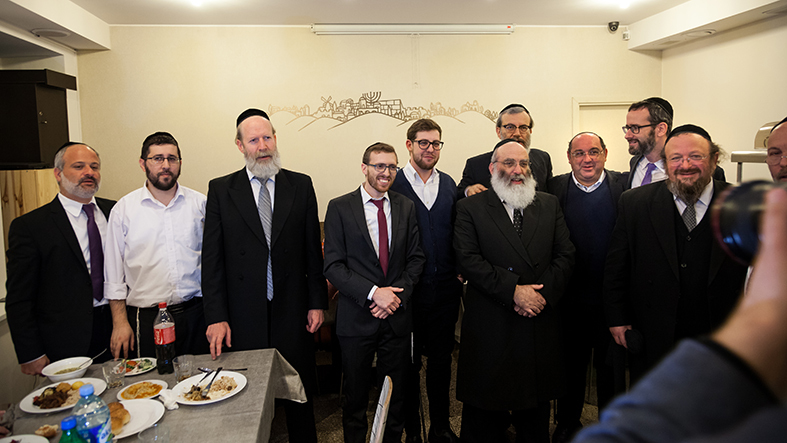 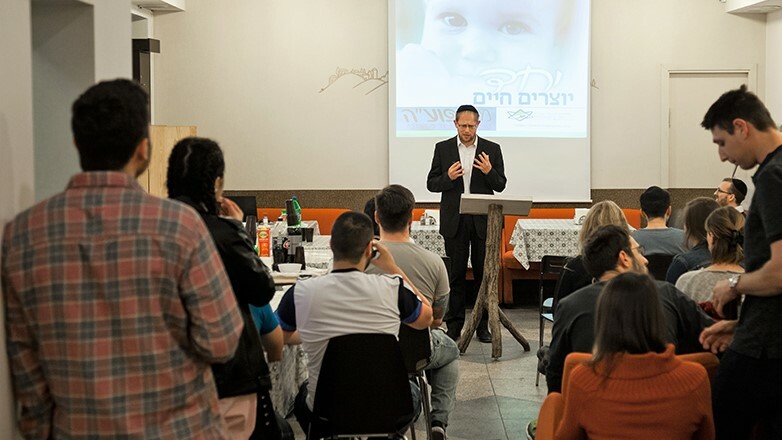 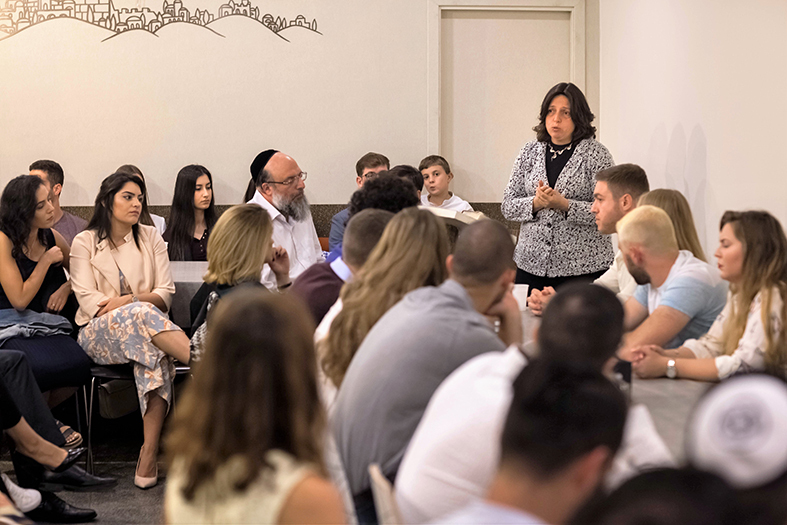 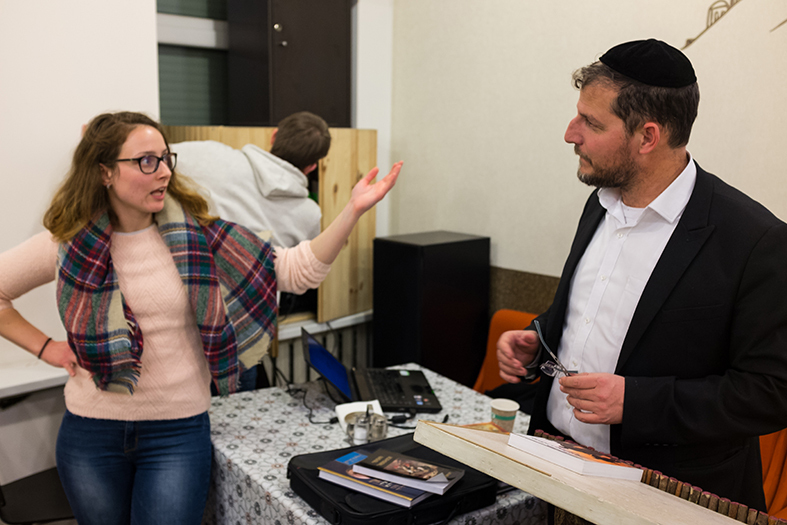 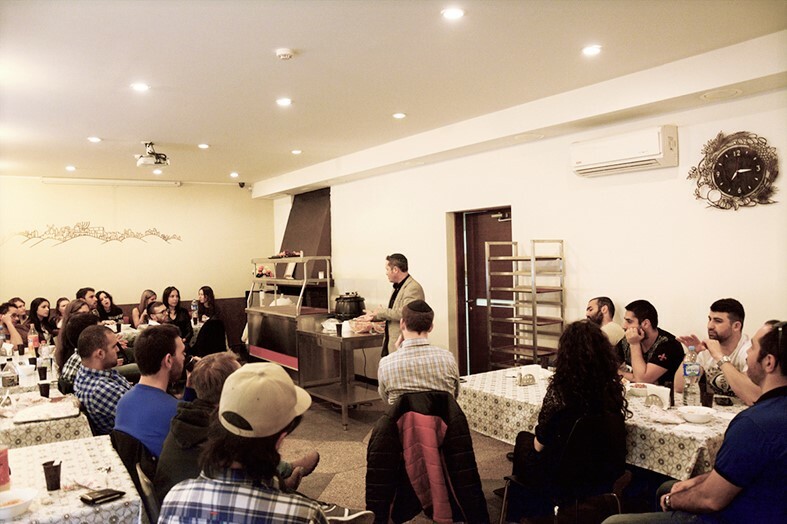 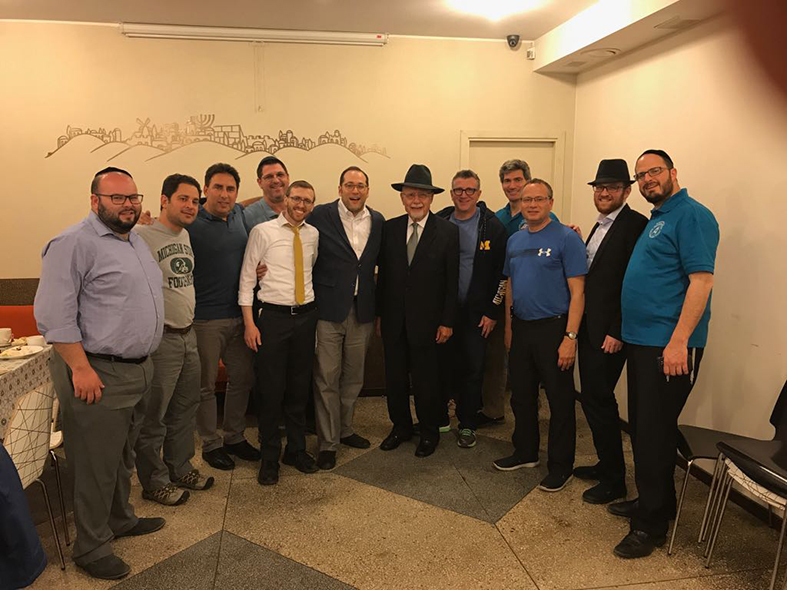 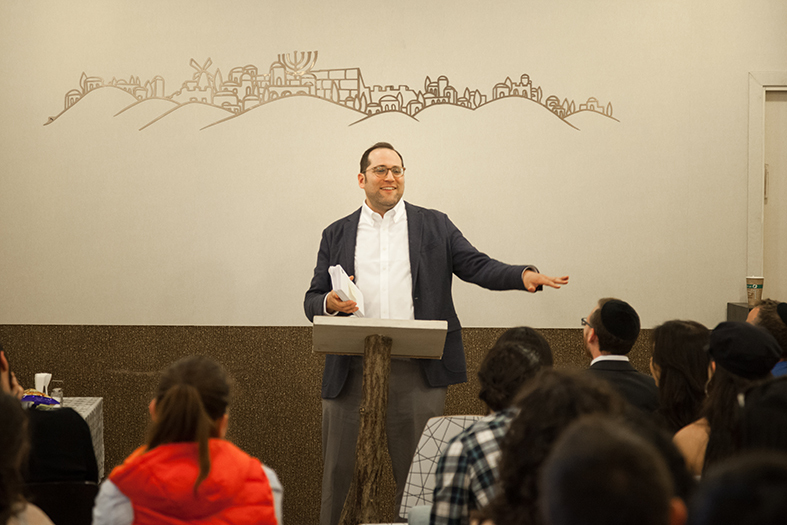 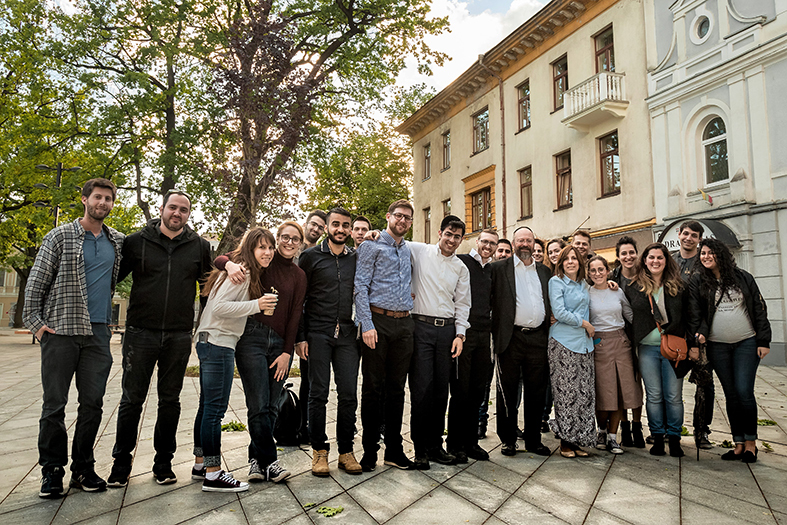 It is here, of all places, far from Israel, far from the media, far from obstacles and stigmas, that students and rabbis can have a direct meeting, one that benefits both sides. 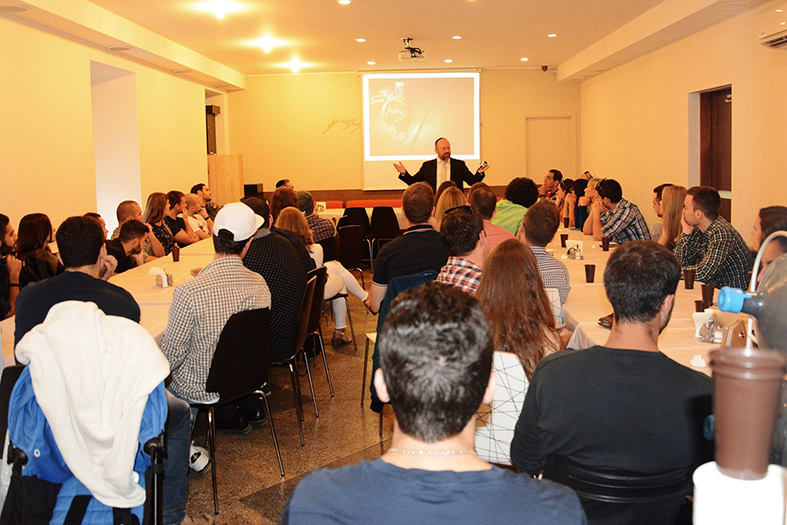 The different lectures and varied discussions leave the students with much mind-opening, fascinating material for thought.